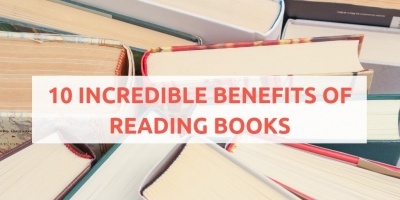 There are numerous benefits of reading, and every child deserves the gift of a good book. 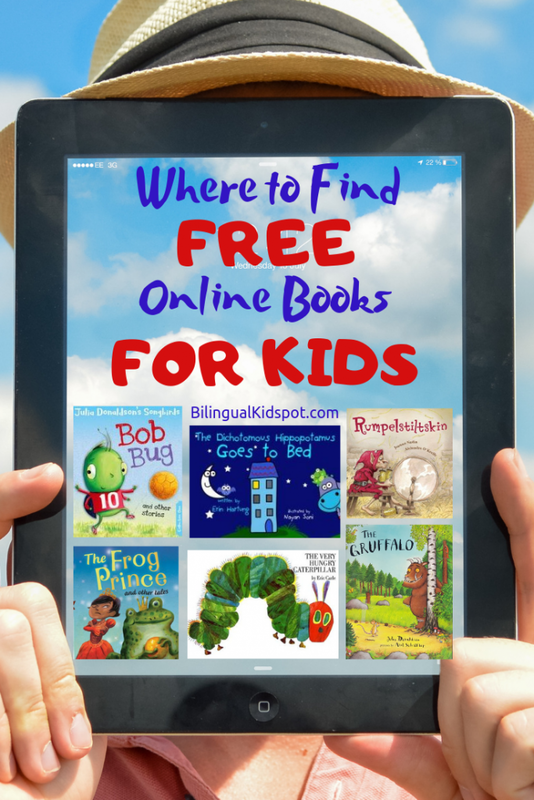 With this list of free online books for kids in English and various other languages, children can read books online free anytime they like. 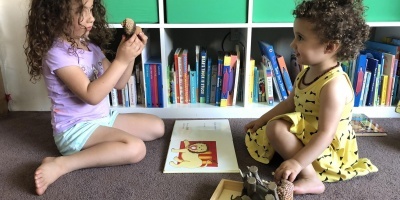 Whether you are lacking books at home for your child’s age group, or you have a home library full of books but your child is bored with those they have, free online books for kids are always accessible if you know where to find them. There is a huge range of books on line for free that you can utilise. Here are a few sites where you can find them. Below you will find a list of websites which provide free online story books for kids. Some you may need to register with or sign up to read books online. Others you are able to navigate freely. The British Oxford Owl Website offer a large range of free books online for kids aged 3-11 years old. Simply select the categories and choose from the various options including Age Group, Book Type, Level, and Series. This website provides free books online in English, but also other languages including Spanish, Russian. Here you can find a wide range of multicultural kids books and story books online for free. Simply choose the age range and the type of book you wish to read. This website has a range of free online books for kids in various different languages. 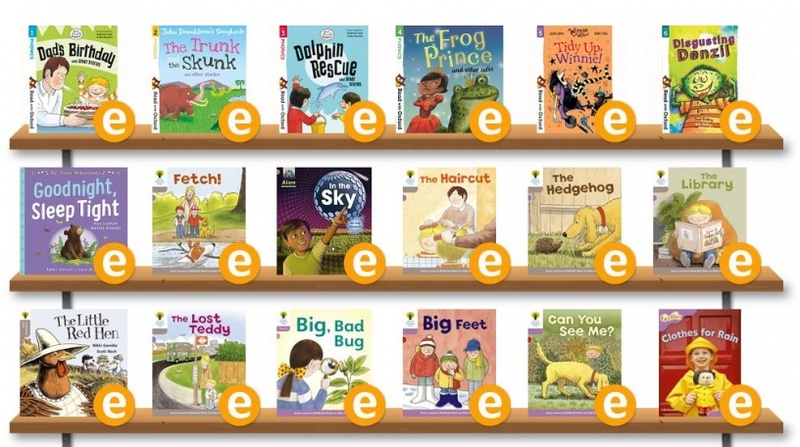 Children can select books according to the reading stage they are at and read along, or they can select the audio version where there is a narrator. 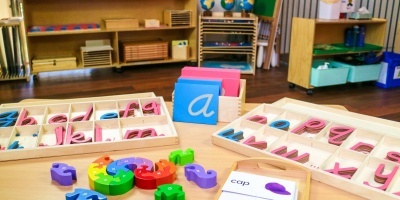 Magic Blox have many different books in multiple languages including English, French, German, Italian, Mongolian, Spanish. Simply choose the category, reading level, and language, to find a range of free online books for kids to read. To read these online books, simply click the button to turn the page. YouTube is another fantastic resource for reading free books online for kids. Check out our book recommendations in the posts below, then head to the Youtube Website and search something like “Read (Book Name) book” A list will come up of videos you can watch where people read the books for you. Reading books online is also a great way to try books out to see if your kids like them. Rather than buying books and finding out your child isn’t interested, read books online a few times and when you know they love the book, you can go out and purchase it if you want. Reading books online saves space in your home. Rather than buying hundreds of books that eventually can sit and collect dust, kids have a wider choice. They can sit and read one of their physical books, or if they are looking for something different, they can try a new one online. These free online books for kids save you money! Books aren’t always cheap, and depending on where you live, they aren’t always widely available. Finding online books for free saves money as you don’t have to buy so many. Of course, there is nothing better than curling up with a good book on the couch or in bed with your child. And once upon a time, the only way to have access to kids books was to buy them at your local store, or visit your local library. With the advancement of technology, it is now possible to find websites where you can read books online free for kids and adults and there are many advantages to benefit from. If you have an Ipad or a Tablet, it is really easy and super comfortable too.